Prosecutors in South Korea have indicted 11 people for leaking Samsung's OLED technology to China. Samsung as we all know is the leading supplier of OLED in the world, occupying up to 90% share in the OLED market. Samsung supplies its OLED displays for Chinese and other smartphone manufacturers around the world. The South Korean tech giant was the sole supplier of the OLED panels used on Apple's iPhone X. Other OLED manufacturers around the world still have a lot of catching to do with that of Samsung's. The only tech company that is close to Samsung is also another South Korean tech company called LG. However, the gap between LG OLEDs and that of Samsung is wide. The LG OLED display used on the company's V30 smartphone is disappointing, and the LG OLED displays used on the Google Pixel 2 XLsmartphone is full of display issues. According to investigations, the indicted persons are employees of a vendor that produces automated equipments used in manufacturing OLED panels. The 11 persons which includes the company's CEO as well, have been accused of leaking Samsung Display's 3D Lamination technology for curved OLED panels. The report said they had setup a shell company to which they sent the information received from working with Samsung about equipment and drawings of the display panels. 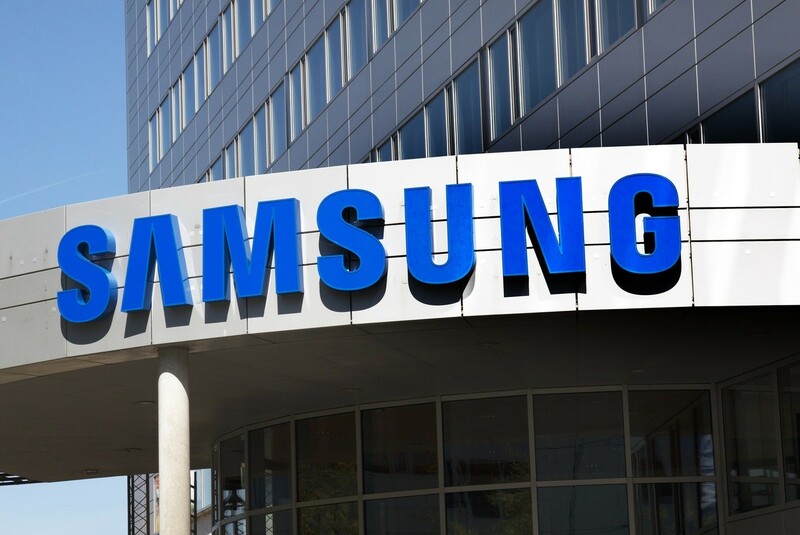 To avoid being caught violating their non-disclosure agreement with Samsungs, secondary names, personal email addresses and phones were used in the trade secret deal with an undisclosed Chinese company which paid roughly $14 million. Samsung has been able to dominate the OLED market due to its greater technological power, all thanks to six years of research and millions of dollars spent in investment. The securing and enforcement of legal rights to inventions, designs and artistic works is the very key to the survival of tech companies such as Apple, Samsung, Google, Huawei, Blackberry etc. Samsung even had the technology designated as a national core technology protected by South Korean's industrial technology protection laws. And as it is with every tech giant, Samsung will fight this with all its might. So far, 3 of the 11 persons have been arrested and are awaiting trial.